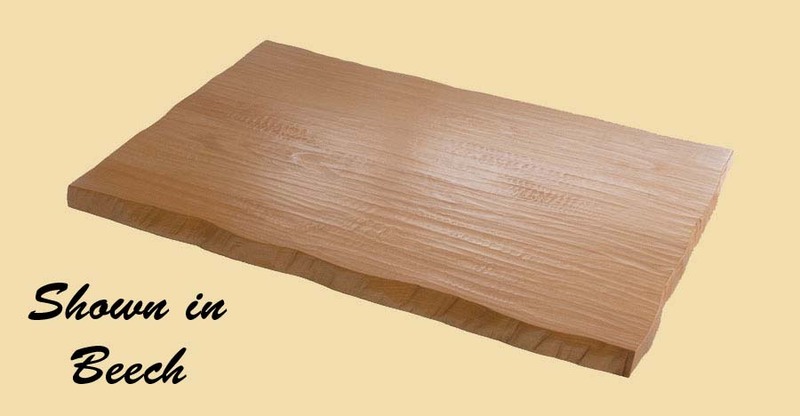 Premium Quality Custom Size Brazilian Cherry Extra Thick Stair Tread. The picture on this page shows a prefinished stair tread. 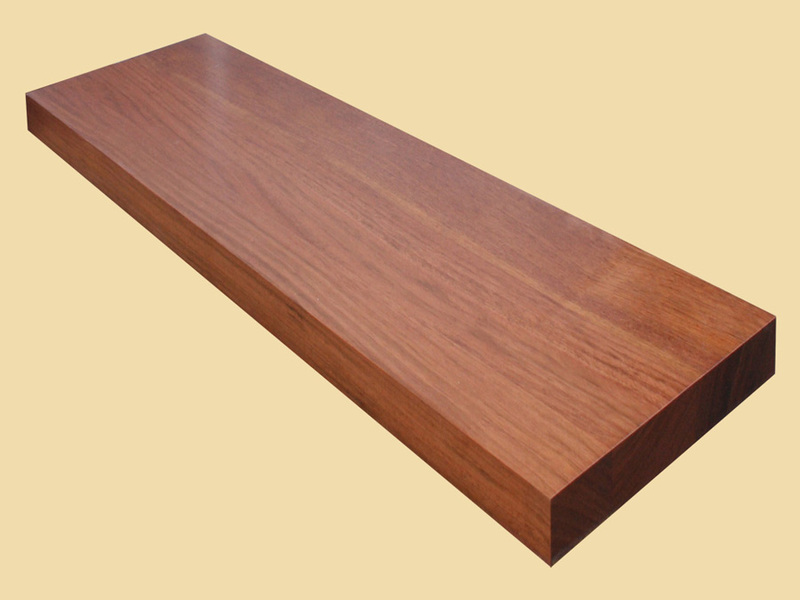 The Brazilian Cherry stair treads on this page are sold unfinished. 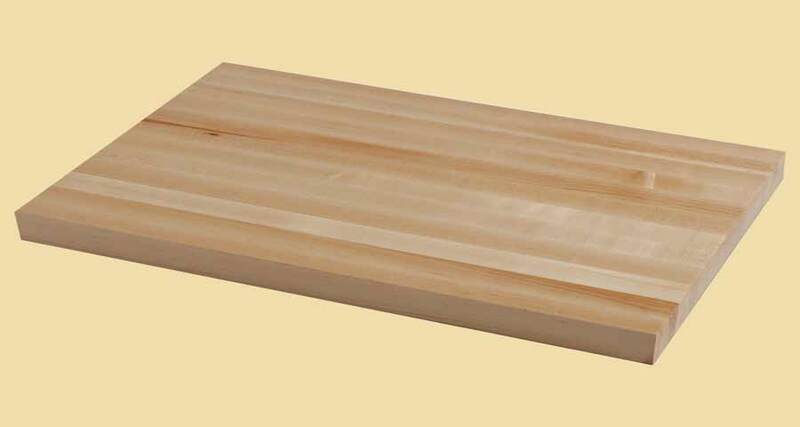 For prefinished, please visit prefinished extra thick stair treads.